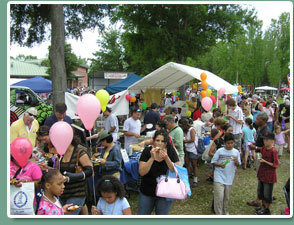 Welcome to our Calendar of Events page. 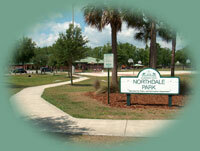 Events of interest to the residents of Northdale are posted regularly on this page. If more information is available for a listed event, you can click on the link by the event or on the underlined date of the event on the calendar to access. Cost: FREE to one and all!